The 21-year-old 'Bhutanese Ronaldo' has been pivotal in Minerva's unbeaten start, which has put them three points clear at the top. He has played a key role in balancing out Minerva's largely physical, long-ball game. His ability to cut in and out from spaces on either wing has complemented the strength of Ghanaian centre-forward William Opoku perfectly. 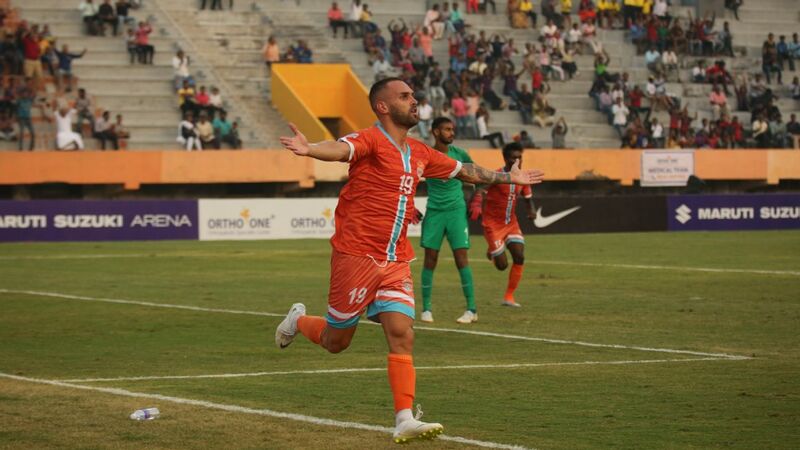 His two strikes have come at opportune moments -- his first was an equaliser against NEROCA that sparked a fightback in the 2-1 win, and his second was the only goal in a 1-0 win over the Indian Arrows, both at home. Minerva have played only one away game so far - a straightforward win against Indian Arrows -- and their away form will determine how far they go this season. Tlang, 22, has been a constant presence for Lajong since graduating from their youth setup in 2013. He was a key component of former coach Thangboi Singto's plans, and that has continued under new coach Bobby Nongbet. Lajong started with two home wins, and Tlang set them up on their way to the second of those against Churchill Brothers. 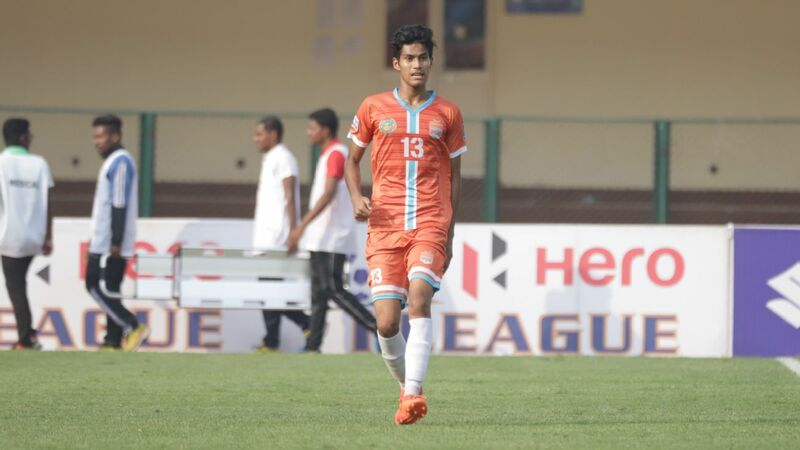 After a 5-1 drubbing against East Bengal, Nongbet made the team more compact in midfield, which helped them hold Mohun Bagan 1-1 and then beat champions Aizawl 1-0 away from home. Tlang scored the goal for the visitors, floating in from the left and perfectly finishing off when faced with a loose ball. 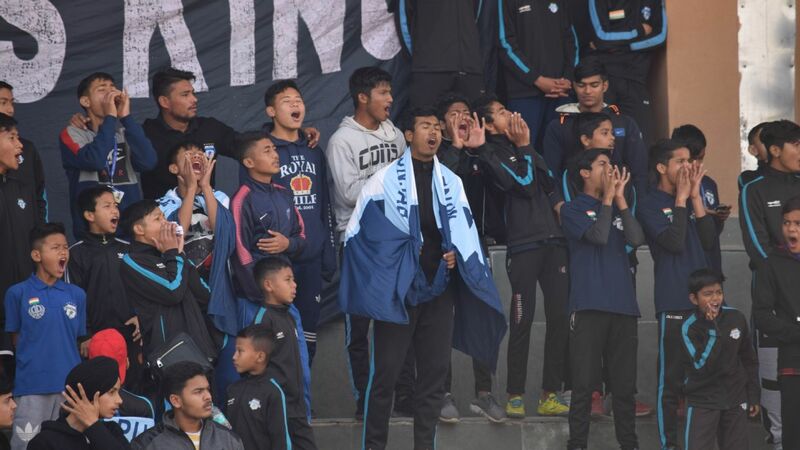 His work along the flanks has allowed Nongbet to allow captain Samuel Lalmuanpuia to operate in a free role, and Lajong have stood out for their ability to take games deep and hit opposition with pace. Mohun Bagan have statistically been the most consistent defence in the I-League since 2014-15. That has continued this year as well, with just two goals conceded in five games. Paul, one of the most experienced players in the league, has been error-free in goal, featuring in all three clean sheets for the 2015 champions. He was at his best in the 1-0 win over East Bengal in just the second match of the season, and will need to continue to maintain form and fitness, especially as Bagan have lost a number of key players to injury from time to time in the short season already. The man they call Danmawia was one of Aizawl's I-League winning heroes, scoring the winner against East Bengal last season. 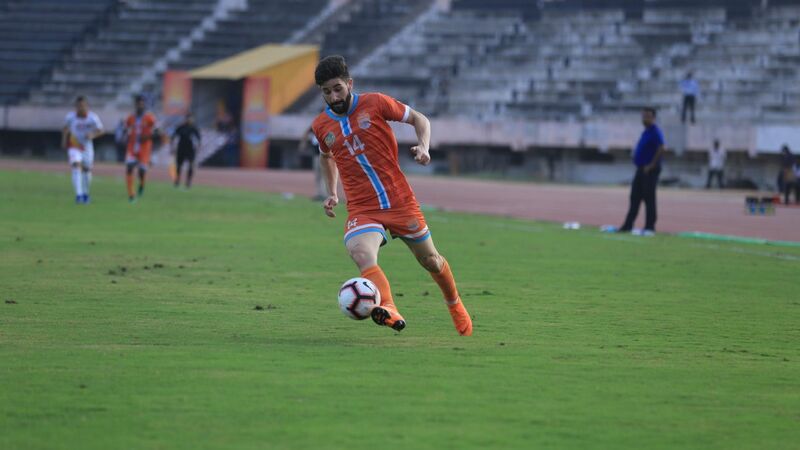 He has shown this year that his form in the previous I-League was no flash in the pan, continuing to influence proceedings for coach Khalid Jamil with pace, skills and grit. To be the top scorer in a team that has the attacking riches of Katsumi Yusa, Willis Plaza and Charles de Souza is no mean feat, and the 25-year-old has done just that, scoring a brace in the 5-1 over Lajong and then the first goal in a thrilling 3-2 victory over Churchill Brothers. His goals against Lajong showed the perfect range of roles Danmawia can play for Jamil -- the first saw him meeting a through ball with a pacy run down the right, before rounding off the goalkeeper. On the second, he ran right through the middle, and then a quick one-two later, placed the ball past the advancing 'keeper to score one of the goals of the league thus far. Indian Arrows began with a 3-0 win over Chennai City in Goa, but since have lost two matches to Minerva. Their defence's inability to compete in aerial battles has meant more possession for the opposition. Dheeraj, though, has maintained his good form since his outings at the U-17 World Cup. His ability to close down spaces has stood out, particularly away to Minerva, when he was Man-of-the-match despite the Arrows losing 1-0. His first half performance was exceptional that day, keeping at bay shots from attackers Opoku and Chencho right down to the right-back Kamalpreet Singh. If Dheeraj can command the defence better and improve his decision-making when coming off the line, it could lift his defensive teammates as well.